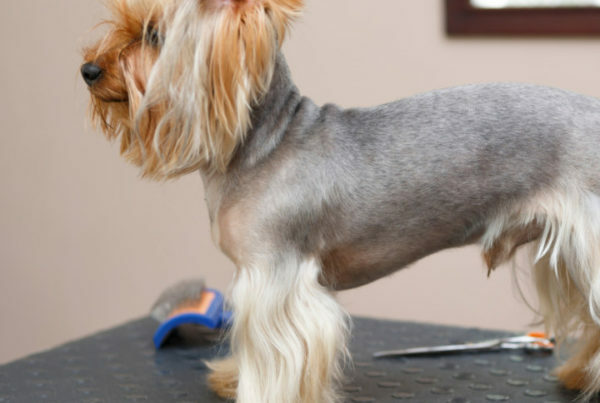 Have you finally made the decision to take pet grooming school online? Maybe you’re still trying to figure out if it’s right for you. Either way, we’ve gathered some helpful tips on how you can manage your time while working towards your certificate! The lifestyle of a groomer-in-training is hectic! You might be juggling full-time work on top of your studies, have family commitments, or any number of other things life throws at us. But don’t stress! Here’s some super helpful ways you can take control of your time to earn your certificate while balancing your lifestyle! First things first: it’s time to commit to your scheduling! Buy a weekly planner or download an app. You can even take advantage of the calendar already on your phone or computer! This is going to be your best friend for anything you need to schedule. Personally, I prefer an app on my phone because I receive notifications reminding me of upcoming events. Google Calendar and Google Keep (to create notes and task lists) are great tools for the busy student. You can access these applications anywhere—from your phone to your desktop computer! If you have an Android phone, you can even access widgets that keep your apps open on your home screens. Checking your schedule will only take a single swipe of your screen! Remember to add events to your planner with due dates! For example, if you’re working (full- or part-time) you’ll want to add your shifts or days that you work to your planner. These events are set-in-stone. Having those blocks of time carved out makes it easier to see when you’re free with just a quick look. Whether your schedule is set up digitally or on paper, make sure you’re checking it regularly! Deciding when you want to be finished your certification will help with this tip. Set aside designated time regularly to get some course work done! You don’t have to log in at specific times during the week for a self-paced course. This means that if you want to do your course at regular intervals, you have to take the reins yourself! Here’s a tip: Have a look at your course materials when you first get them. It can see a little overwhelming, but it’ll help you plan out your time. Go over your course guide or syllabus and break down the units into manageable chunks. Some videos may be a few hours long, and some assignments might require you to find a dog to groom. Use these details to help you visualize your study timeline. After that, all you need to do is set goals…and stick to them! 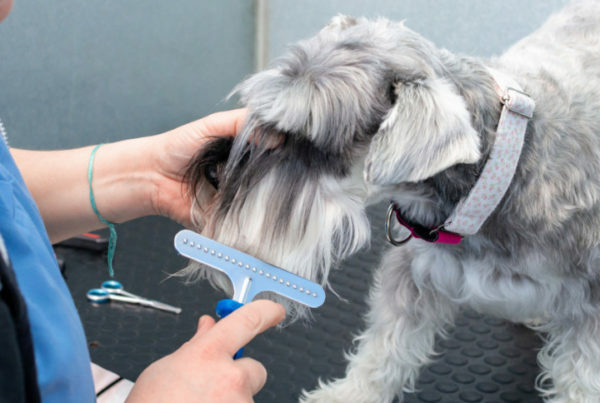 The great thing about QC’s Dog Grooming Course is that you can choose your own pace. But you need a lot of self-motivation and discipline to keep yourself on track. The best way to keep up with your course? Setting goals! Did you want to complete your course in less than a year? You can absolutely do it! 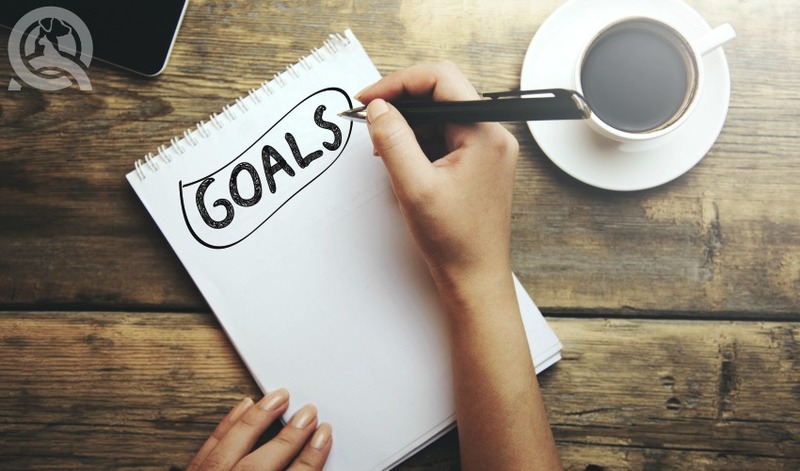 Setting goals will help you determine where your online grooming course stand in your list of priorities. But the real secret to keeping you motivated to stick to them? Rewarding yourself! When your accomplishments are short-lived, you might run out of steam soon after starting the next leg. Make sure you take the time to celebrate completing sections of the course. For example, after receiving an A+ on your first practicum, you can have a weekend to get in some serious R&R. Do whatever works best for you! Distractions come in all shapes and sizes. From kids running around the house to your TV practically calling your name. Whatever it is, you need to find ways to remove them or remove yourself from them. For example, get someone to watch your kids for a few hours a week. 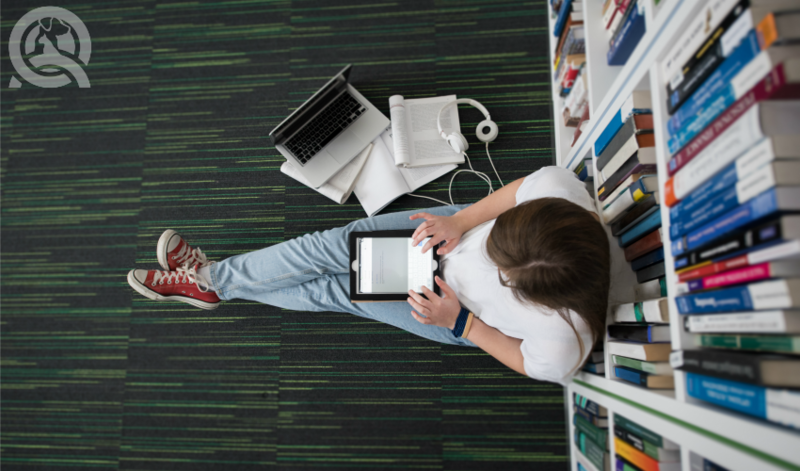 Once you’re freed up, head to a quiet room or public library to get your study on. If you’re the kind of person who hates absolute silence, there’s hope for you yet! Why not head out to the local coffee shop? Those who need a gentle caffeine buzz can also enjoy the busy bustle of a café. If you find yourself at a library but need some white noise, apps like Coffitivity simulates the brain without doing away with your focus! And put away the electronics! Escaping to the library will help you fight this temptation, too. Trust me; the great thing about Netflix is that you won’t miss out on an episode of your favorite show. Remember, you’ve set aside regular time for your course! Stick to it! This isn’t exactly a scheduling tip, but it’s a great way to stay motivated. Connect with your fellow students, tutors, and even those around you! 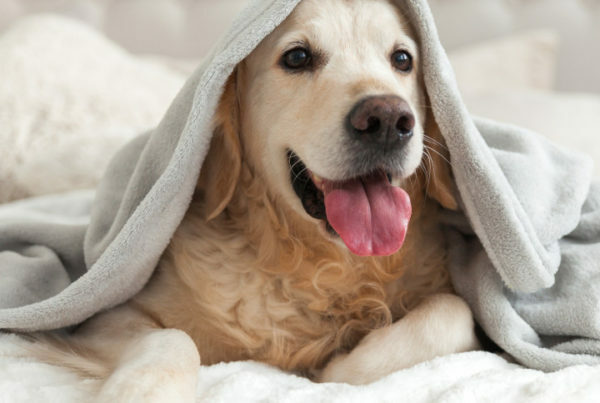 Check out QC Pet Studies’ Facebook page or other grooming-oriented social media and try to connect with other people taking the course… or those who have in the past. It’s extremely helpful to have the support of people who understand how the course works! You’ll also have access to the Student Support team! Don’t understand something? Reach out to them for more direction. They’ll help you with assignment questions, career resources, and help you graduate with all the tools to succeed. 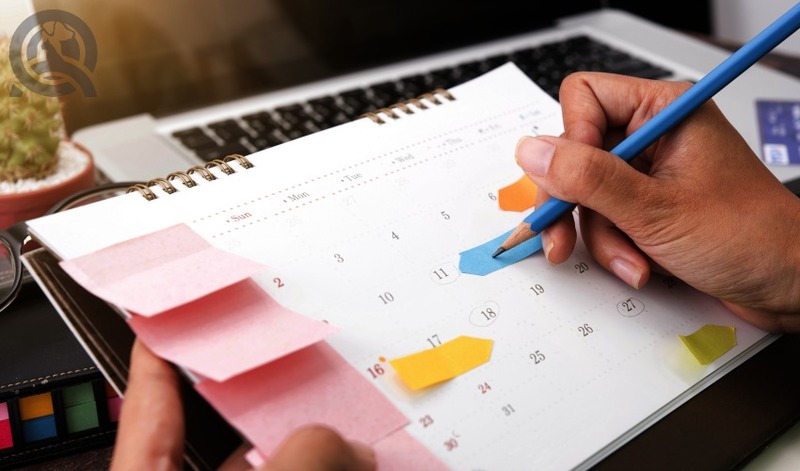 Which scheduling tip are you going to use? One or all? Let us know! Still trying to decide if doing pet grooming school online is for you? Read some reasons why it’s definitely worth it.